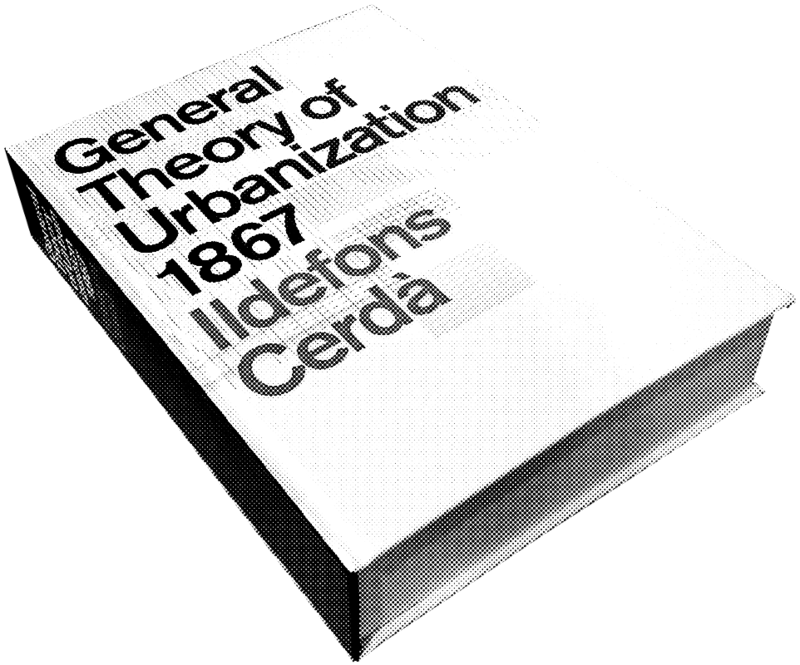 In 1867, with the Industrial Revolution well underway, the engineer Ildefons Cerdà, author of the Plan for the Reform and Extension of Barcelona, published his General Theory of Urbanization. It was the first book in history in witch the process of designing and building cities was systematically analyzed and feigned as a science. Today, in the midst of the digital revolution, at a time when the urbanization of the planet is still in full swing and we are facing new collective challenges, we are presenting the first full English translation of the Theory and publishing its statistical and analyses in graphs and interactive maps as an open data platform.